Remember that one time Kelly Clarkson got snubbed for “Best Pop Vocal Album” back in 2010. Instead, the award went to the Black Eyed Peas, who actually had the least amount of vocals on any pop album… ever. Luckily, last night, the Grammy’s came to their senses and gave Kelly the big award. This leads me to conclude that Kelly Clarkson is having the best 2013 ever. 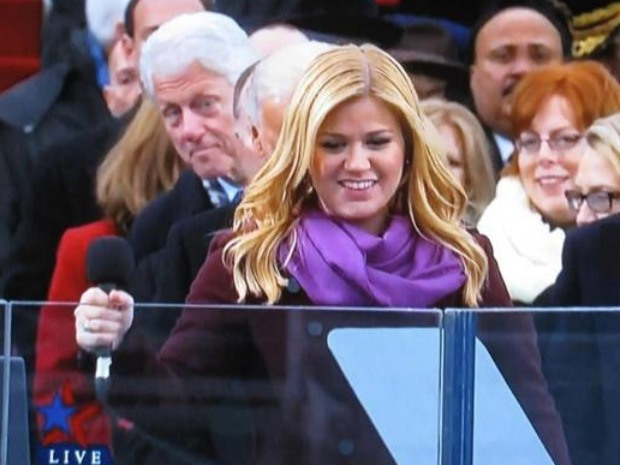 First, she was photo bombed by Hillary’s husband, Bill Clinton. Then, she blew everyone away at the inauguration. You might have overlooked this brilliance because of Beyoncegate, but don’t worry, you have time to watch now. I was then tempted to spent five dollars on a People magazine with Kelly on the cover. 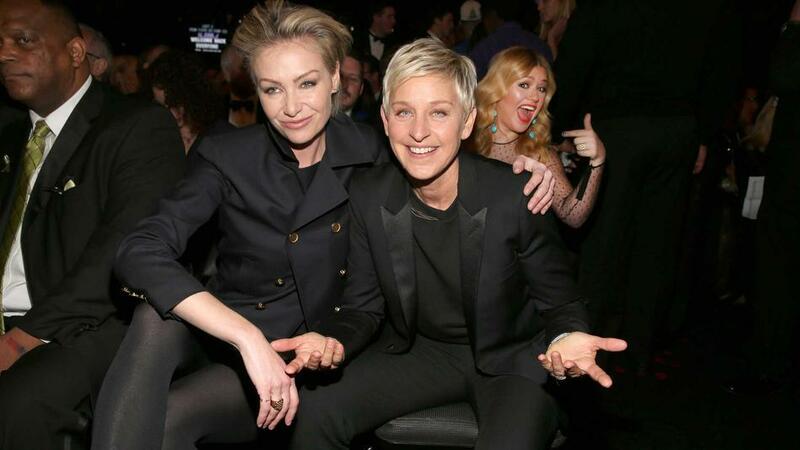 Next, Kelly learns the joys of photobombing and sneaks in a photo of Ellen and Portia. They are the only way to one-up a Clinton. Finally, she took home the big award. She was funny, gracious and absolutely beautiful. They should keep giving her awards so that she keeps making speeches like these. As 2013 progresses, I’ll try to update you with who’s winning.